Californian and French fare combine at this family restaurant overlooking the Ventura Harbor. Breakfast Sat.-Sun., Lunch & Dinner Tues.-Sun. 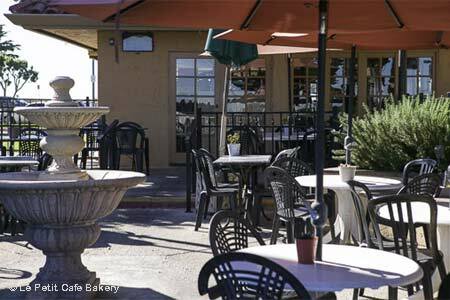 : This restaurant in the Ventura Harbor offers the highlights of Californian and French cuisines. There's seating inside, with its French cottage décor, but outside is the best bet, as you dine under the bright blue sky with views to the meandering boats. You'll find traditional crêpes, croque monsieur and steak frites along with dishes like local seafood used in sandwiches and stews. Breakfasts offer up fresh pastries and coffee. A small wine list matches the food, with selections limited to California and France, and there are a handful of beers as well.